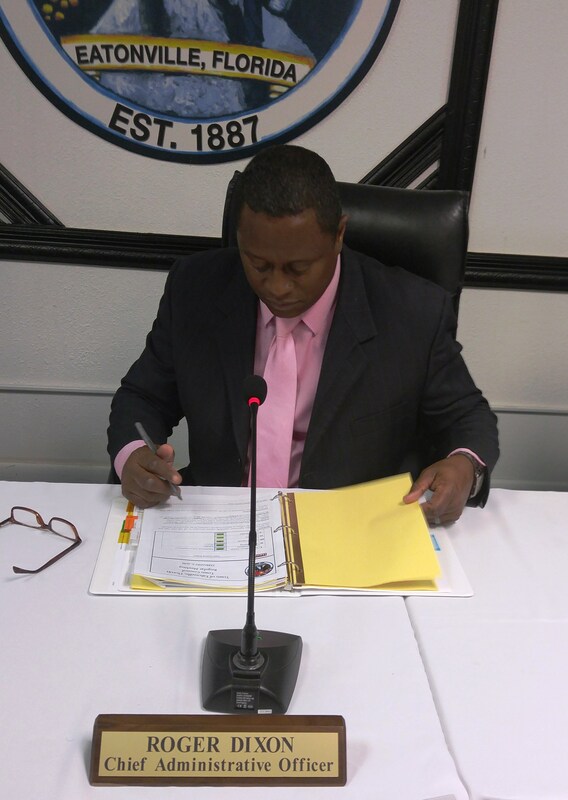 The mission of the Town of Eatonville, Florida is to deliver municipal services which meet the vital health, safety and general welfare needs of the residents and which sustain and improve their quality of life. As we work to achieve this mission, we will employ fiscal discipline, continuous improvement, first-rate customer service, and straight forward communications. In this work we will tolerate no mediocrity.